This entry was posted in bleeding and tagged anti-coagulation, apixaban, bleeding, dabigatran, rivaroxaban, warfarin. Bookmark the permalink. not having an antidote is a major concern for patients. It’s a detail often left out when patients take these drugs. The risks of internal bleeding with no direct way of stopping the bleeding. Hopefully in the future the antidote gets made for these new drugs. I get nervous thinking about all the people taking these new drugs who don’t even know about that major risk. 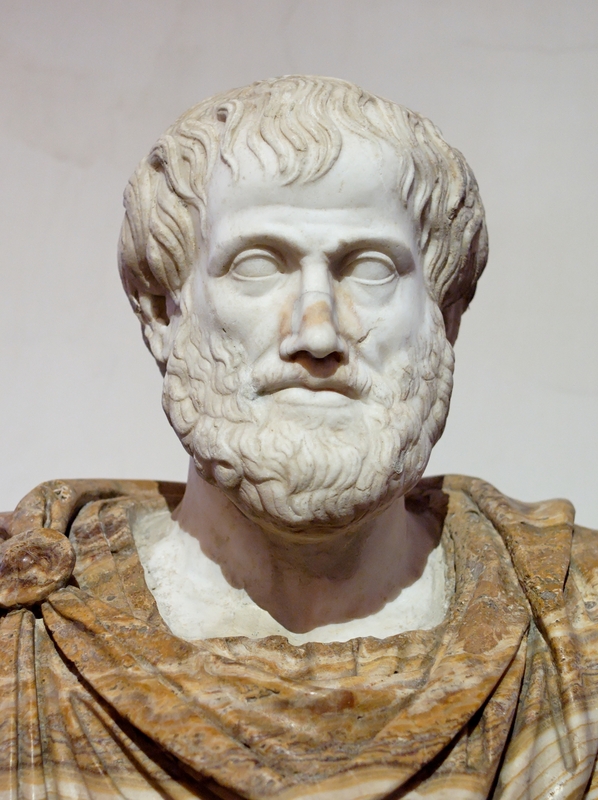 First, the official name of the trial is, “Apixiban for Reduction In STroke and Other Thromboembolic Events in Atrial Fibrilation”… hence ARISTOTLE. The name to which you are referring, is the NEJM’s abbreviated version. Second, the monitoring of these drugs is not necessary but they do have dose-proportional effects on prolonging the PTT, which can be measured. One of the benefits of these studies is that they prove that these drugs DO WORK and that they do so without having to be monitored like Warfarin. There are plenty of other drugs that patients take that don’t have laboratory assays associated with them and that we don’t monitor, but we either know or assume that they work. We don’t monitor serotonin levels in patients on SSRIs or biomarkers in patients on opioids. Third, “non-inferiority” and “superiority” are two VERY different things. In order for a drug to be deemed “non-inferior” it just needs to be powered enough to determine one-sided t-tests with p-values indicating that their study drug isn’t worse than the comparator. In order to be “superior” the trial has to have more rigorous design allowing for a two-sided t-test to assess for non-inferiority AND be able to tell if the study drug is actually better than the comparator drug. A drug that is non-inferior to another without any additional benefits (e.g. lower cost, easier dosing frequency, or better route of administration) will be less likely to gain FDA approval and will never gain a place in clinical practice. Thanks for the correction on the full name of the trial. I’ve often wondered if there is some sort of marketing team whose job it is to derive some sort of catchy acronym for a cardiovascular drug trial. I agree with you on all counts, my point is simply that, given the potential outcomes at both ends of the therapeutic spectrum – embolism and bleeding, and the comfort (at least for prescribing providers, and to some extent rehab professionals) of routine monitoring of INR with warfarin, this is a big change. As you’ve said, most drugs are not associated with monitoring via laboratory assays (good thing, probably) but, in my opinion, non-prescribing health care providers (i.e., physical therapists like me) should pay special attention to drugs that are – these are often drugs with narrow therapeutic windows. Patients and physicians could both use a break when it comes to warfarin – hopefully this turns out to be it.